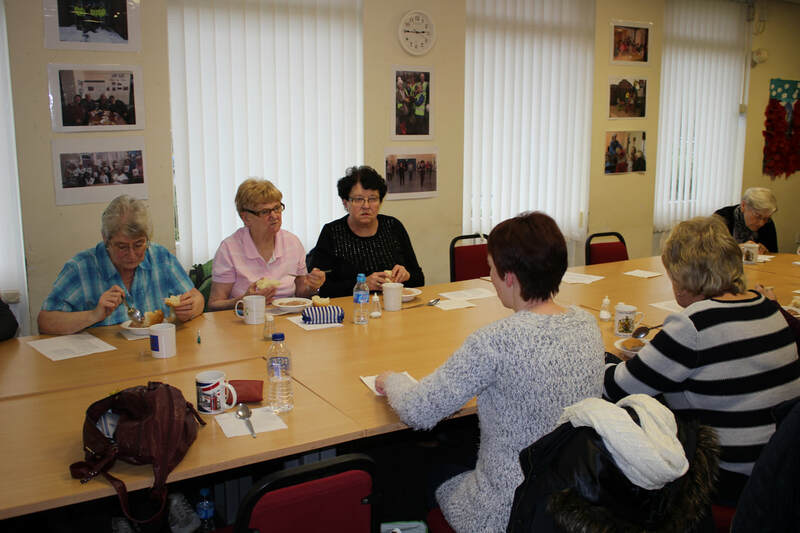 The Winter Welfare Champions was launched in earnest in early 2016 with the recruitment of local volunteers who wish to help those suffering from Fuel Poverty and living in cold homes. The project was funded by the British Gas Energy Trust and ran over two winters. The Trust aims to build on success of two previous projects—the Welfare Champions and the Winter Squads. 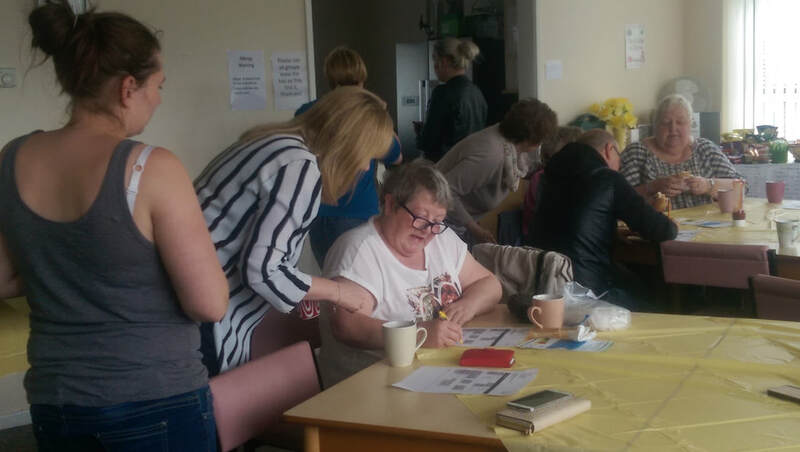 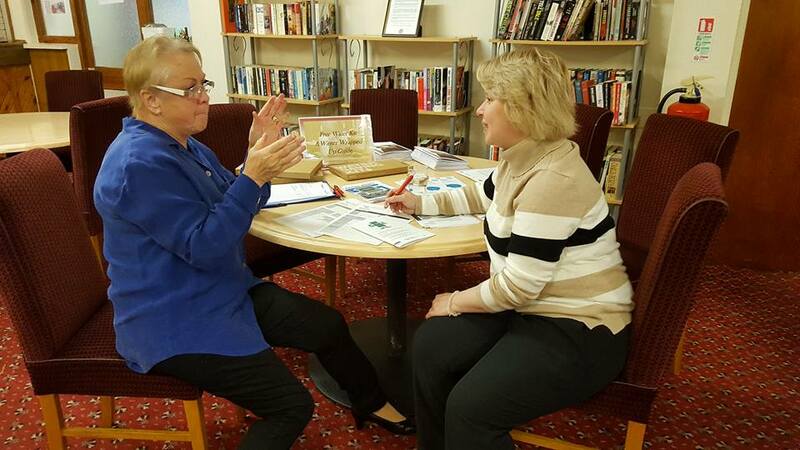 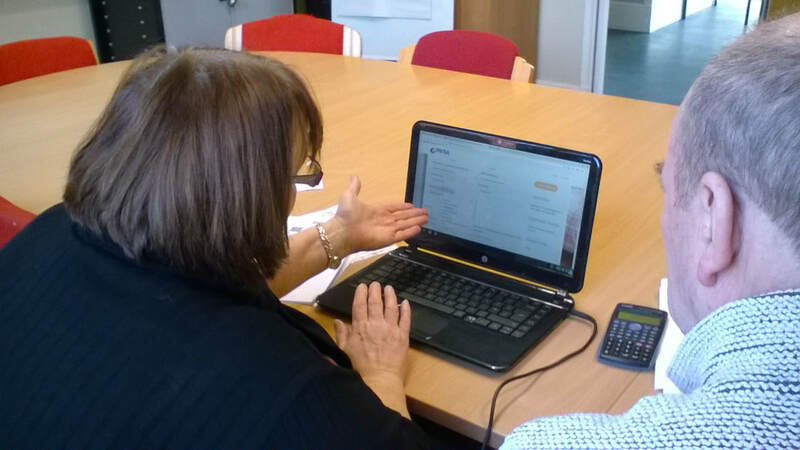 Over 1,000 local people are expected to benefit with advice and support over the course of the project. As East Durham Trust’s Chief Executive, Malcolm Fallow, explained; “This project will adopt the tried and trusted model of local people helping those less well off than themselves. 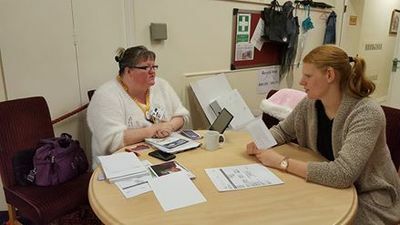 We expect the rang of support to cover everything from clearing snow and the delivery of hot meals through to advice on energy efficiency and maintaining a warmer home.